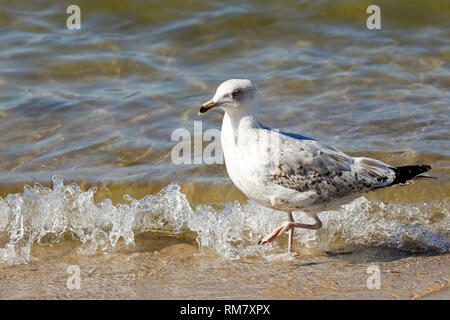 Wild birds are a frequent visitor to the beaches of the Baltic Sea. 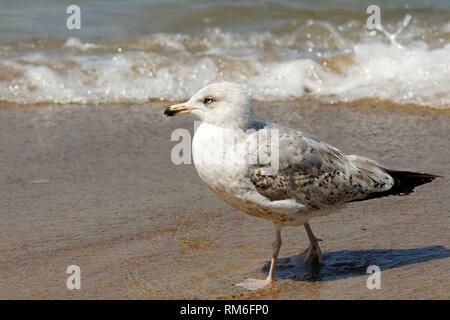 Here seagull was observed in Kolobrzeg, Poland. 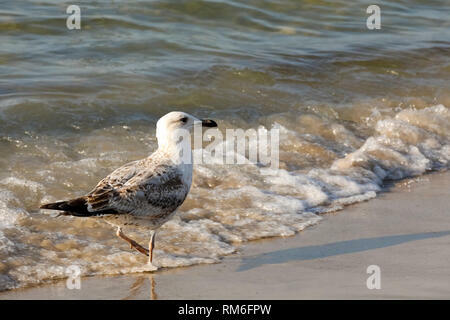 Sea gull, which slowly walks along the waves of the Baltic Sea, is seen at Kolobrzeg beach in Poland. 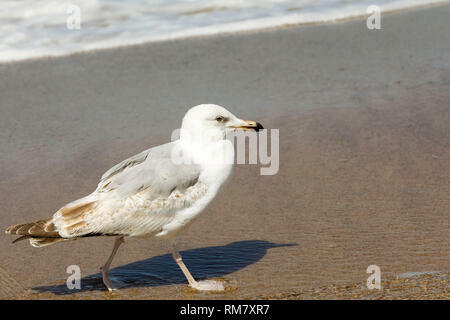 This seagull is going to go far ahead. 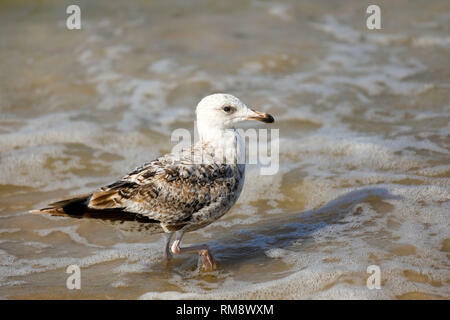 It was noticed in Kolobrzeg on the sandy beach. 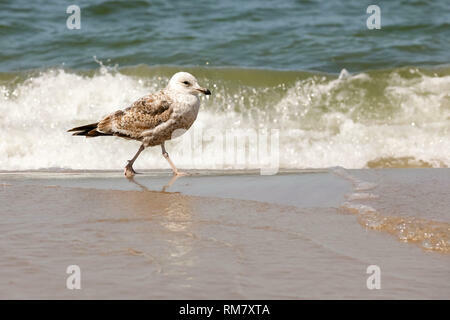 The seagull turned its head away from the approaching sea wave. 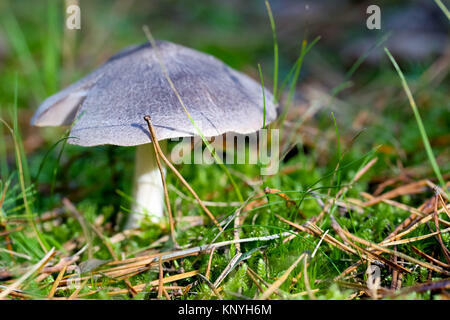 It was observed in Kolobrzeg, Poland. 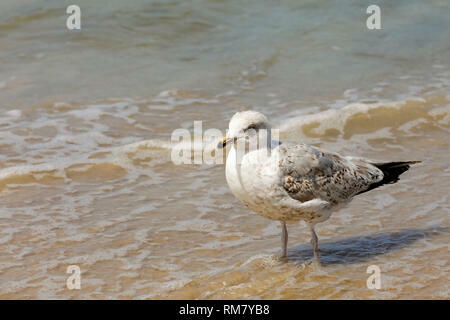 A seagull standing in shallow sea water holds something in its bow. 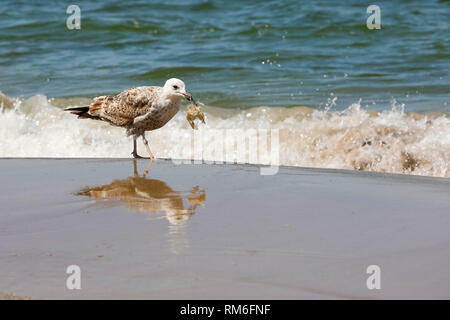 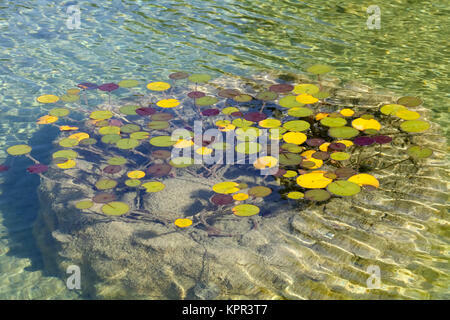 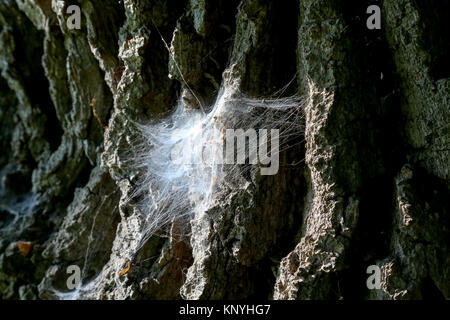 It is observed on the coast of the Baltic Sea in Poland in Kolobrzeg. 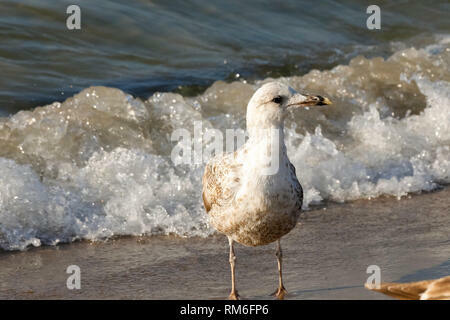 The wave is coming and the seagull is standing and waiting. 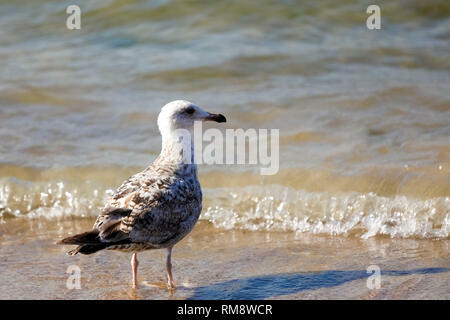 This view was observed on the sandy beach of the Baltic Sea in Kolobrzeg, Poland. 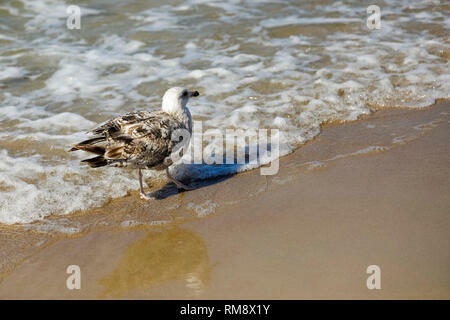 The seabird has stopped at the sea shore and is gazing at the waves. 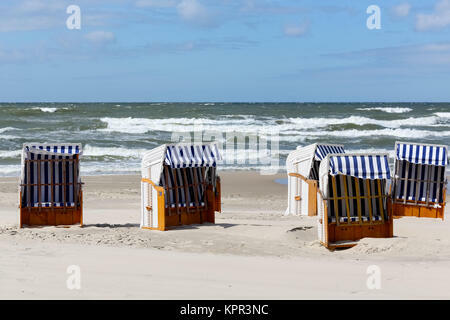 It is a scenery observed at the Baltic Sea coast in Kolobrzeg, Poland. 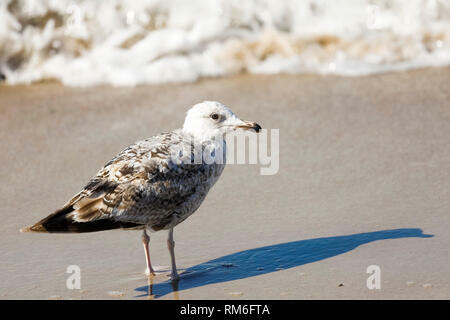 A lone gull on the Baltic Sea beach casts shade on wet sand in Kolobrzeg, Poland. 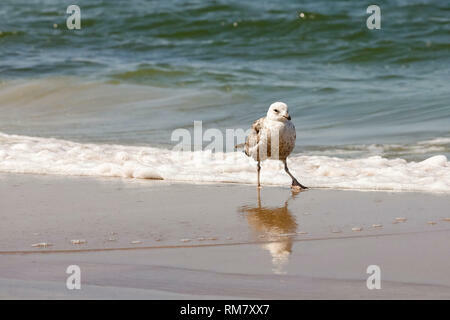 Lonely seabird walks near the waves. 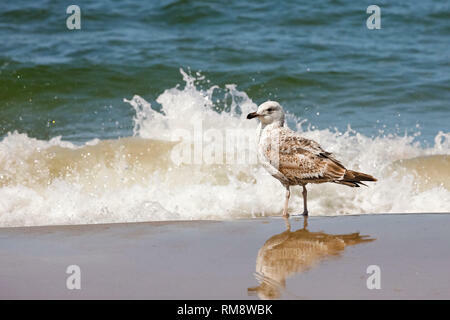 This is a scenery observed at the Baltic Sea coast in Kolobrzeg, Poland. 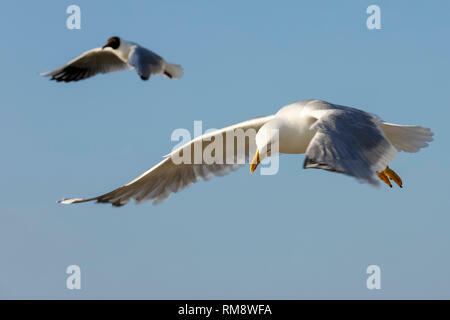 One gull is flying in a calm flight. 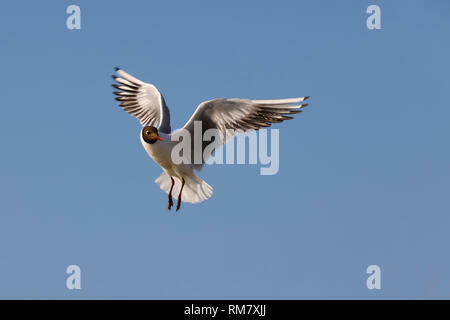 This can be seen against the background of the blue sky in Kolobrzeg, Poland. 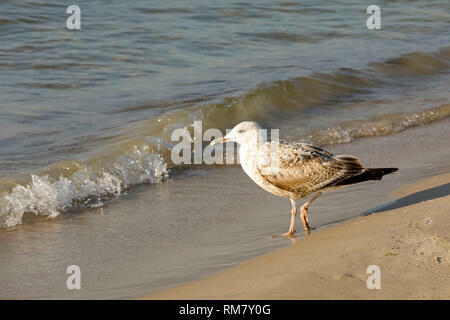 One lonely seagull visited the Baltic coast in Kolobrzeg. 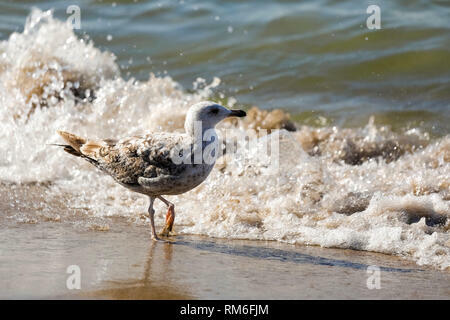 Seagulls are wild birds often found on the Baltic coast not only as here in Kolobrzeg, Poland, but also in many other places. 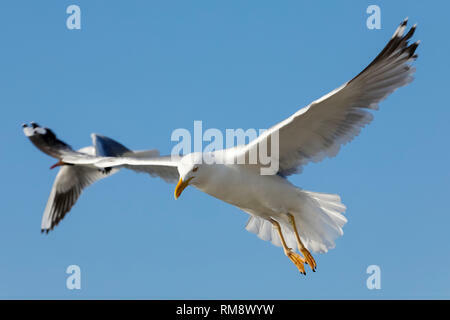 Something fell out of the beak of the gull. 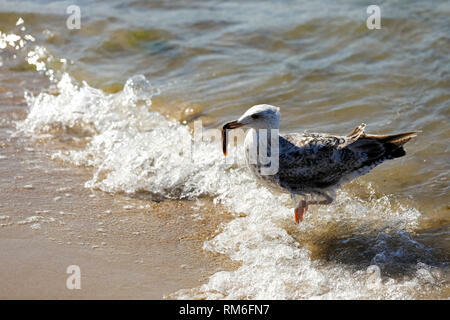 It is observed on the coast of the Baltic Sea in Poland in Kolobrzeg. 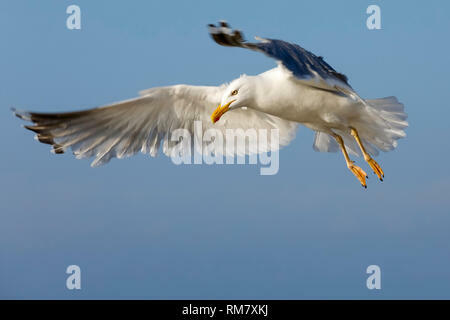 One seagull. 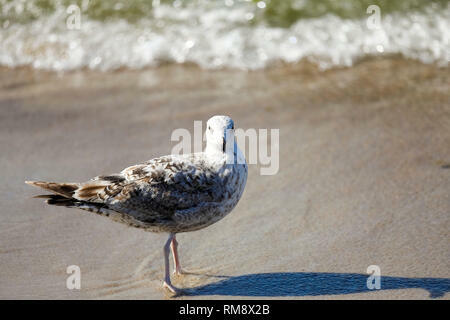 This seagull was observed on the sandy beach by the Baltic sea in Kolobrzeg, Poland. 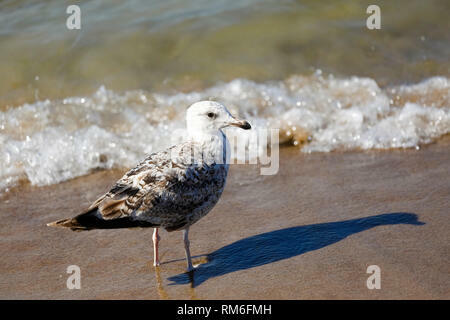 The bird stopped and looked and it was noticed in Kolobrzeg on the sandy beach. 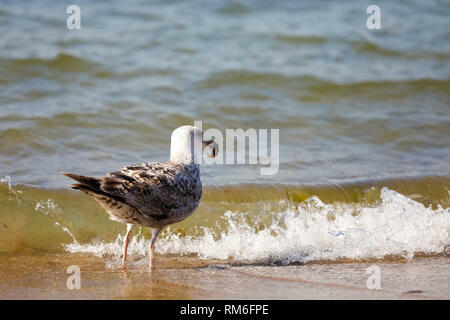 One seagull dances on the beach which was observed on the border of the Baltic Sea and the sandy beach in Kolobrzeg, Poland. 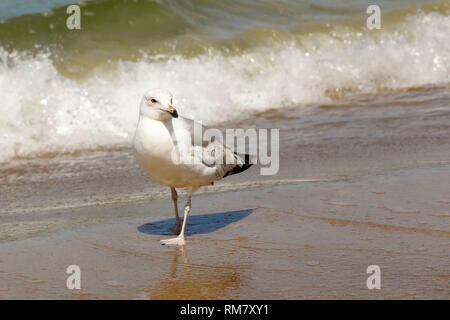 The posing seagull can be observed at the Baltic Sea coast in Kolobrzeg, Poland. 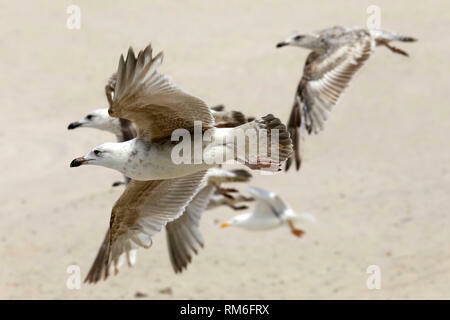 Just above the sandy beach a group of seagulls can be seen in a fast flight. 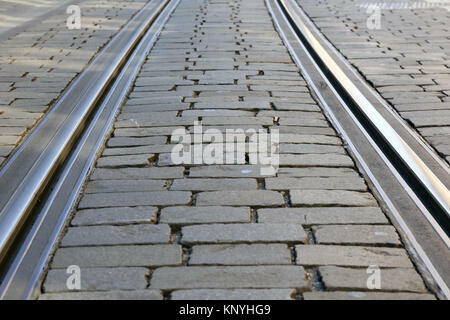 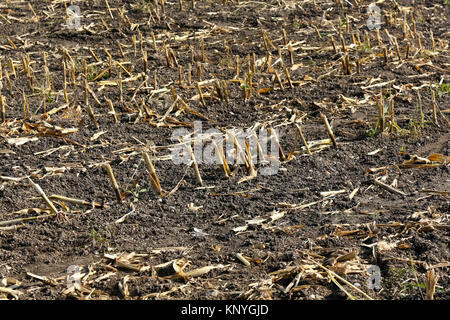 This has been observed in Kolobrzeg, Poland. 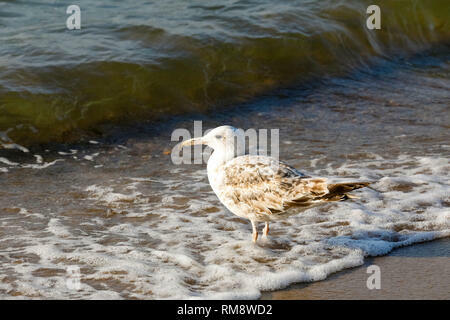 At the sea shore in Kolobrzeg wild birds can be observed. 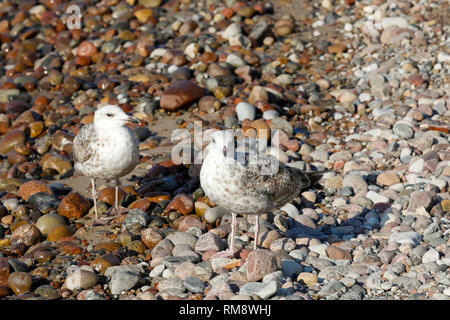 Two seagulls stand on the pebbles and look around. 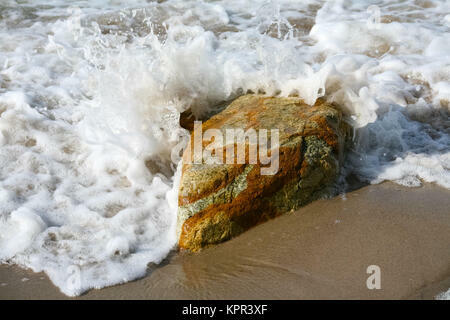 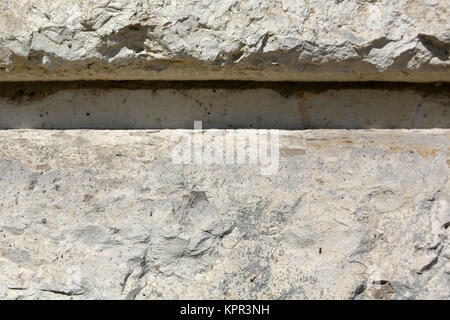 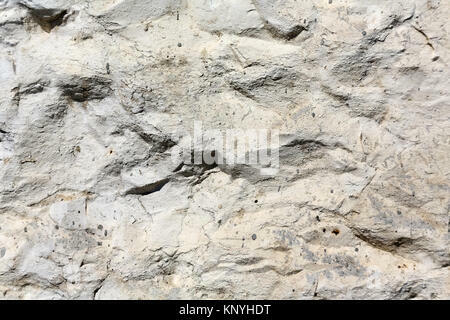 It is a stone part of the Baltic Sea beach in Kolobrzeg, Poland. 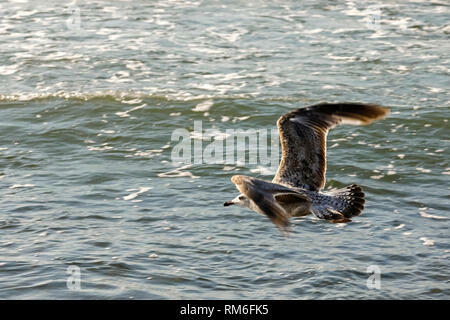 Lonely flight of a wild bird takes place just above the waters of the Baltic Sea, which was observed next to the shore in Kolobrzeg, Poland. 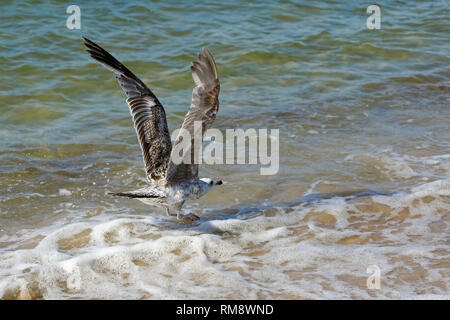 Wild seagulls are a frequent visitor to the beaches of the Baltic Sea. 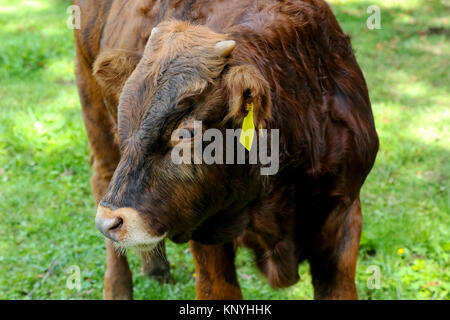 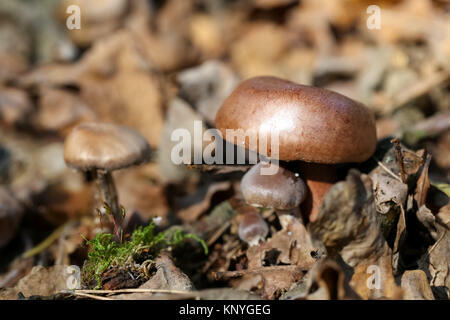 Here it was observed in Kolobrzeg, Poland. 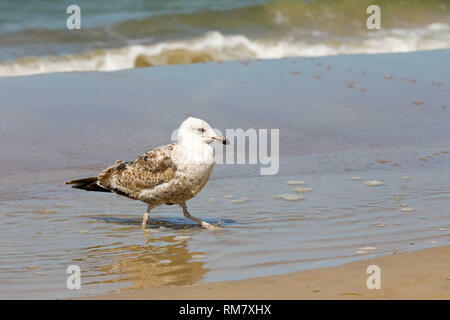 A seagull that found something on wet sand stands on the border of the Baltic Sea and the sandy beach in Kolobrzeg, Poland. 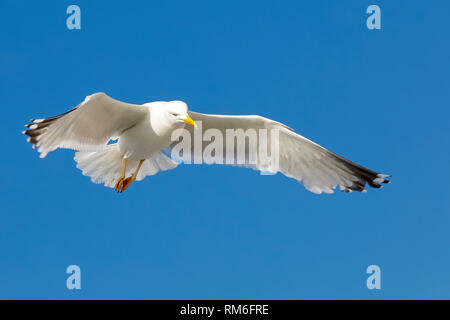 A gull is flying in a calm flight. 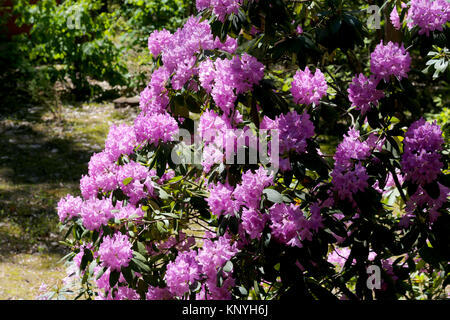 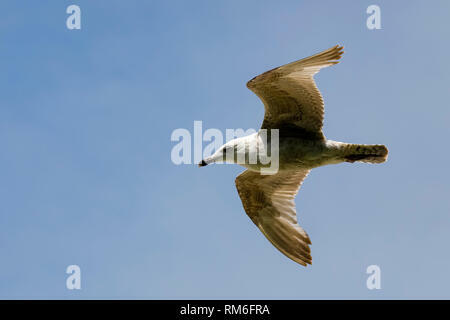 This is seen against the background of the blue sky in Kolobrzeg, Poland. 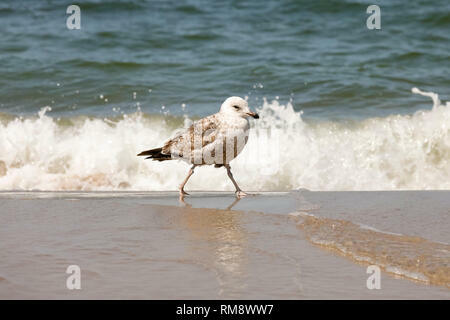 One lonely gull waiting for the attack of the Baltic Sea wave in Kolobrzeg, Poland. 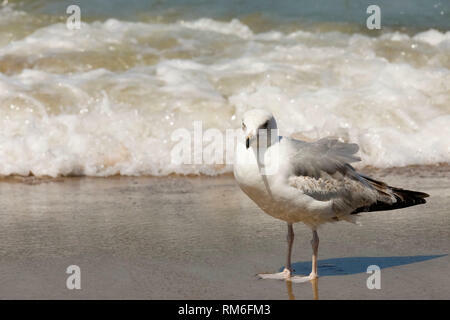 One seagull almost landed on the Baltic Sea waters next to the beach in Kolobrzeg, Poland. 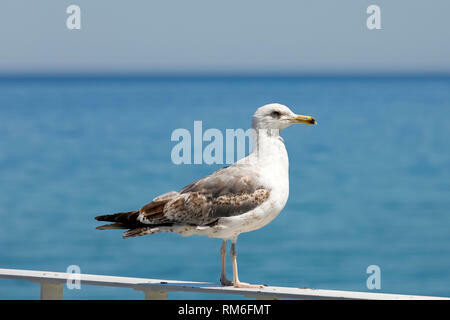 A seabird observes the coastal area. 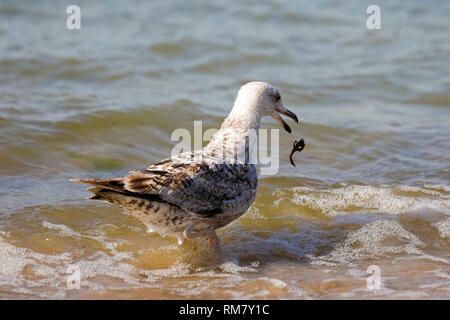 It is a scenery observed at the Baltic Sea coast in Kolobrzeg, Poland. 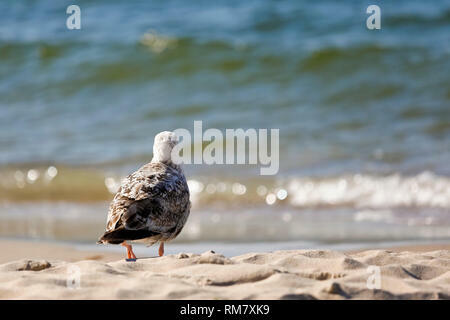 A lonely gull lands on the sandy beach of the Baltic Sea in Kolobrzeg, Poland. 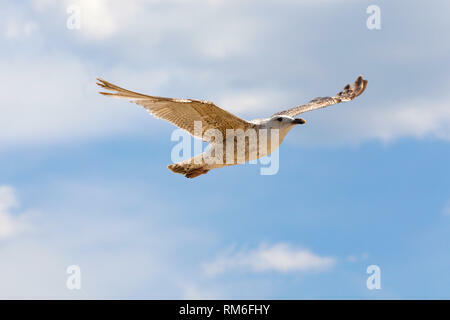 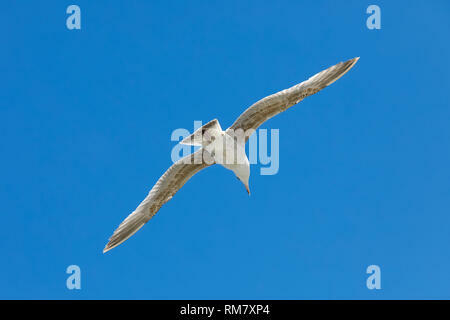 A fast flight of a lonely seagull was observed in the blue sky above the beach in Kolobrzeg, Poland. 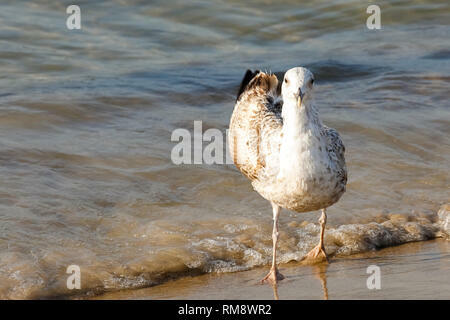 A seagull with something that is held in its beak. 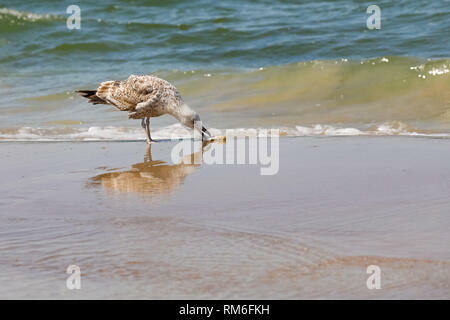 This wild bird stands on the wet sand at the Baltic Sea shore in Kolobrzeg in Poland. 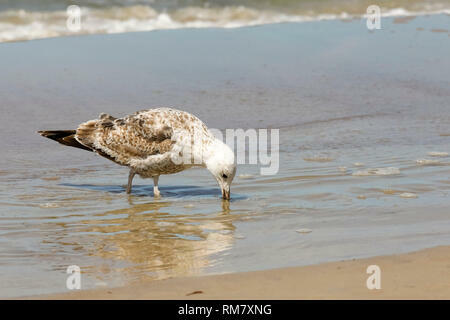 Lonely wild bird goes through the shallow water of the Baltic Sea in Kolobrzeg, Poland. 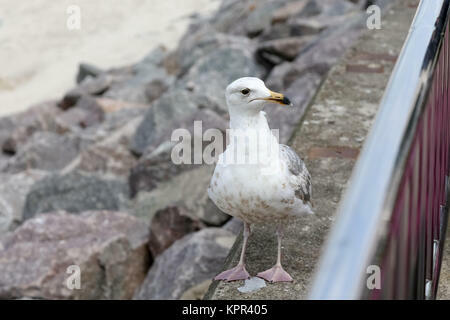 A seagull stands on the railing and observes the waters of the Baltic Sea in the vicinity of the beach in Kolobrzeg, Poland. 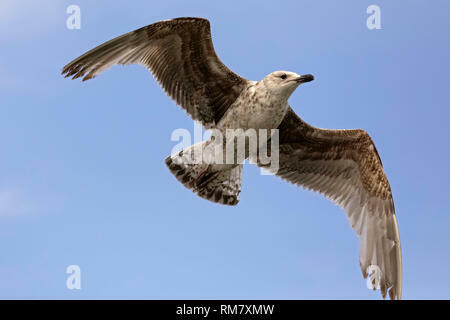 One seagull observes something in flight which took place in the sky over Baltic sea in Kolobrzeg in Poland. 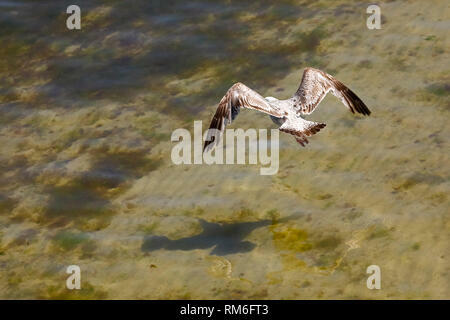 A seagull flies over the water. 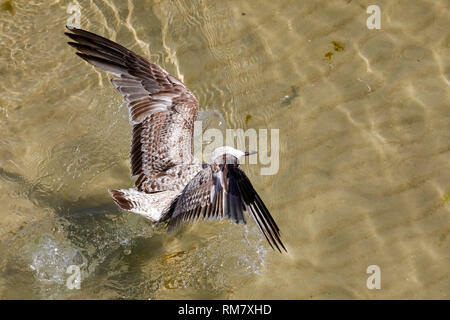 This view was observed over the waters of the Baltic Sea near the beach in Kolobrzeg, Poland. 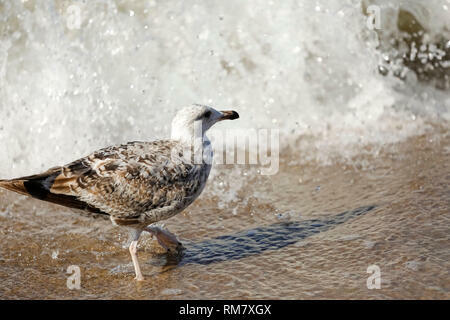 Sea wave and seagull during the walk. 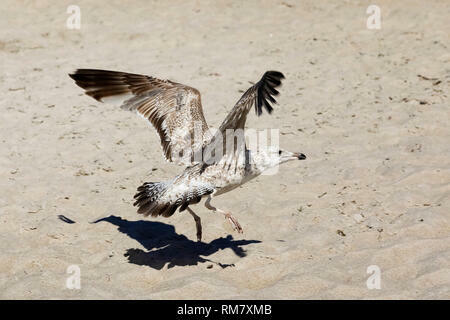 These wild birds can often be observed at the Baltic Sea coast in Kolobrzeg, Poland. 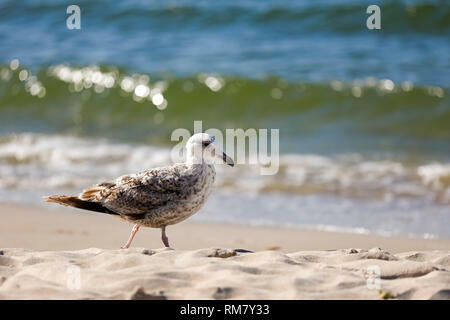 The sandy beaches of the Baltic Sea are often visited by seagulls. 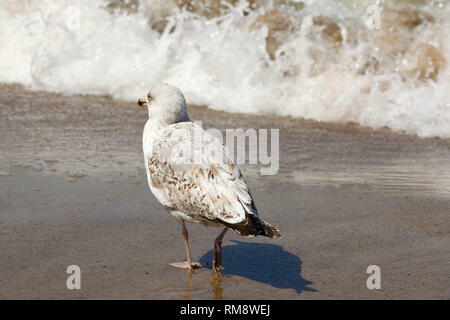 This view was observed in Kolobrzeg, Poland. 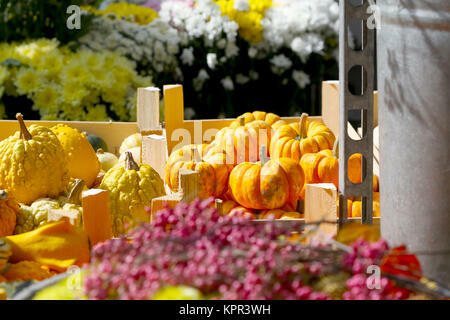 Autumn harvesting and among them mini pumpkins are presented on the outdoor market and are surrounded by other flowers, fruits and vegetables. 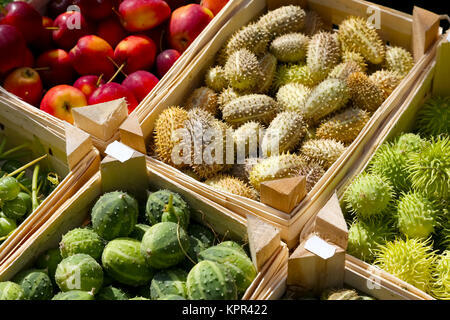 Tropical fruit and red apples are placed separately in wooden containers. 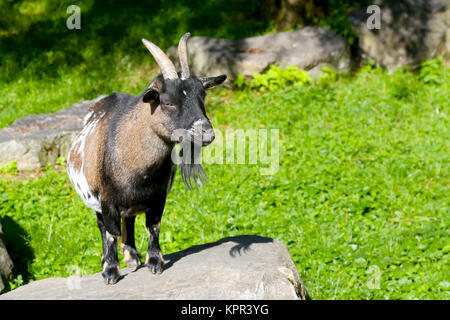 The goat stands on the stone and looks ahead. 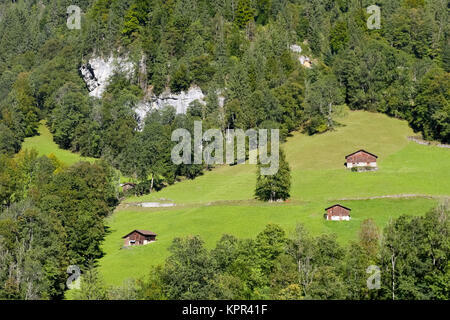 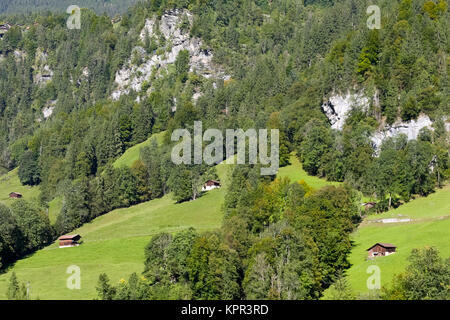 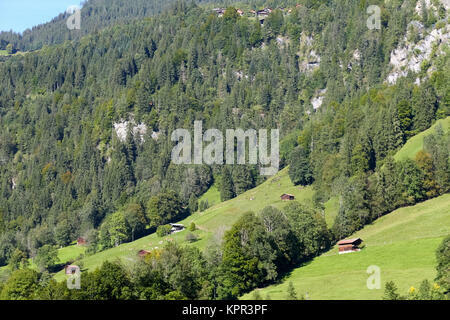 The meadow and trees are seen beside a steep hill that is overgrown with dark forest. 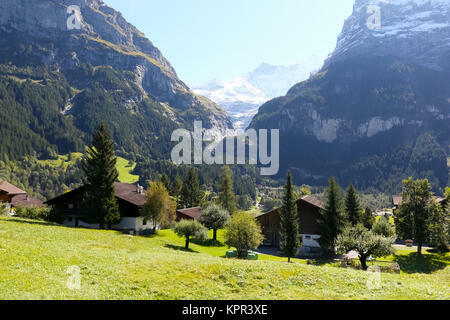 The landscape as seen from Grindelwald. 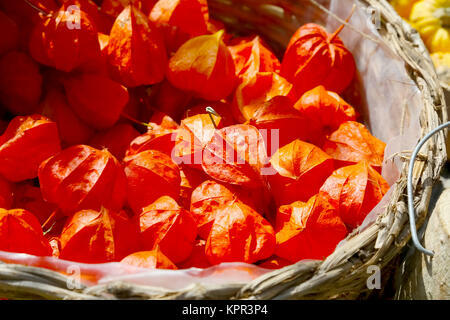 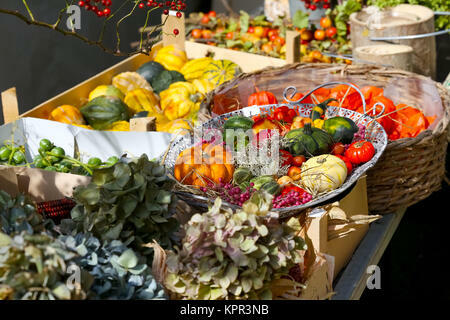 Autumn flowers and fruit are in various vessels and containers during the presentation of the harvest. 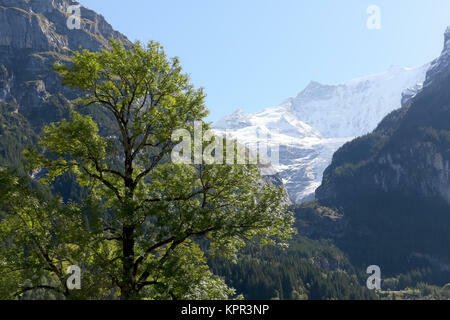 The rocky mountains seen from Grindelwald. 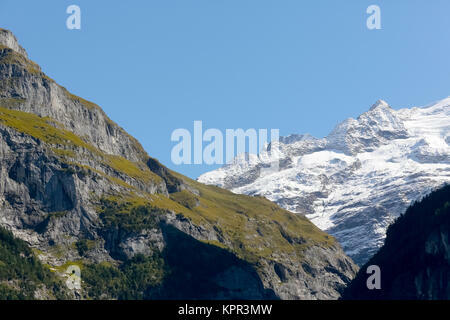 Snow is visible on distant peaks like in winter, and the rocks of high mountains like in summer. 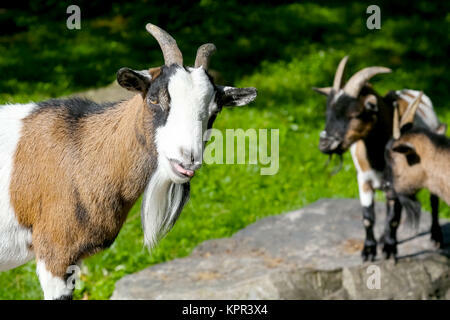 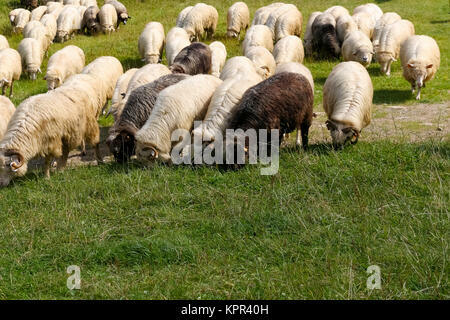 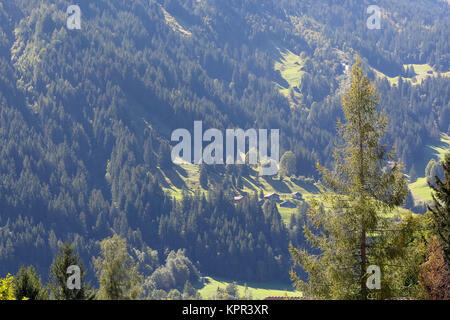 The sheep are fed on grass in the meadow and you can see such views near Zakopane in Poland. 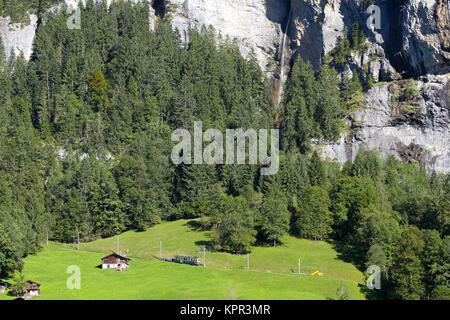 A rocky mountain and waterfall as seen from Lauterbrunnen , below is a forest and meadow and there are huts and there is a train on move. 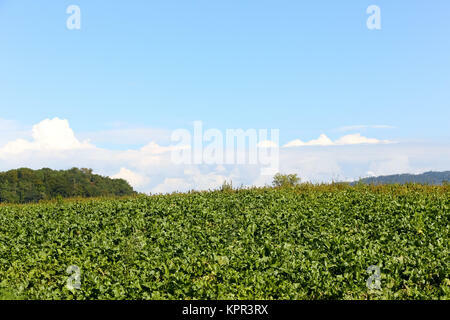 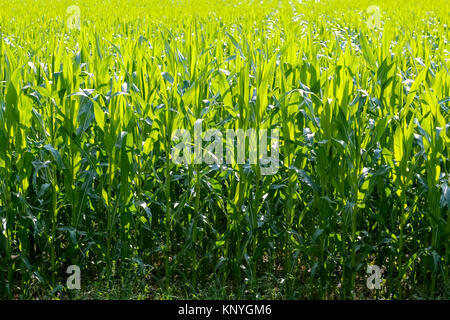 Landscape of the farm shows an agricultural land and blue sky that is slightly cloudy. 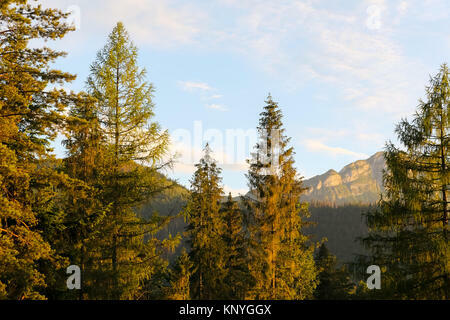 The view of the Tatra landscape with its magnificent trees and mountains is seen from Zakopane. 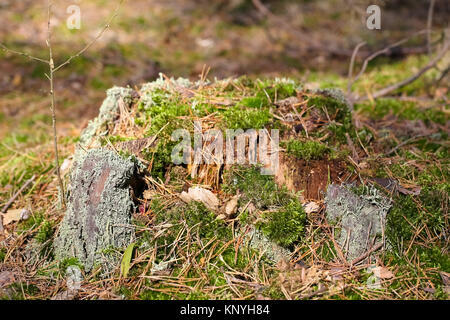 Stump of the trunk that remains after the old tree and it is overgrown with moss. 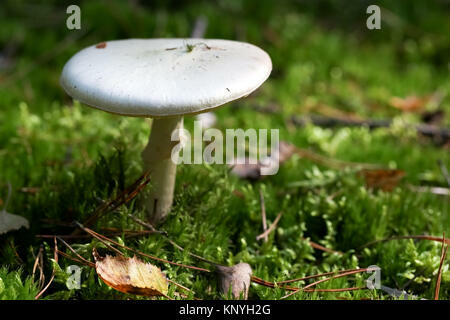 It is in a forest in Poland. 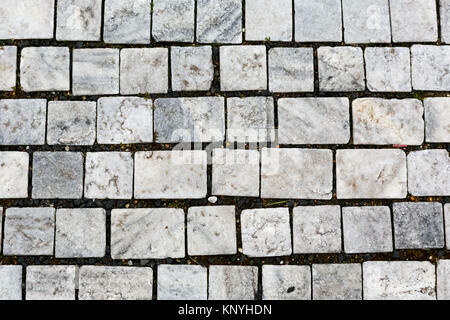 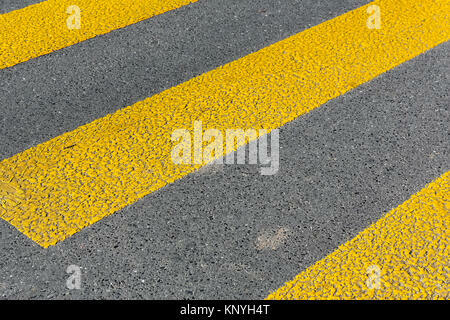 A sign on the roadway marked with a zebra protects people who cross the street. 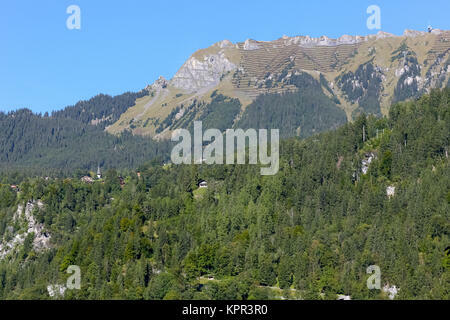 View of the Tatra Mountains and the green area of town of Zakopane in Poland. 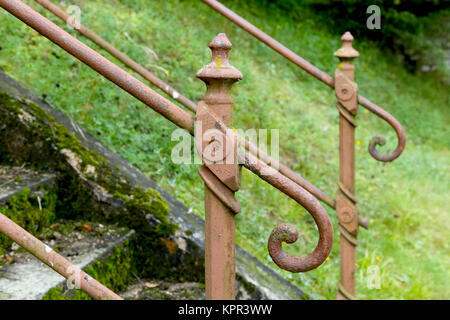 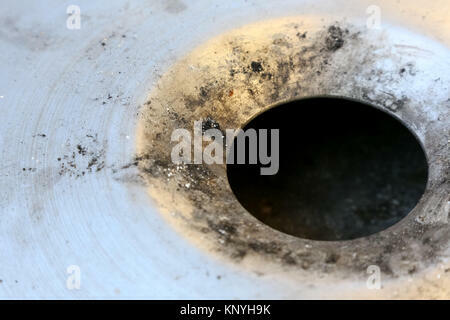 The ash remaining from the smoked cigarettes is visible in the steel ashtray. 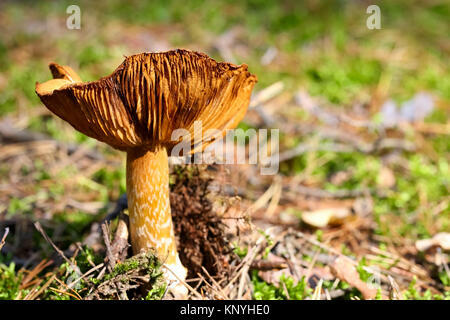 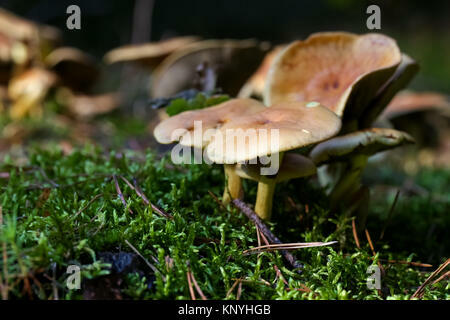 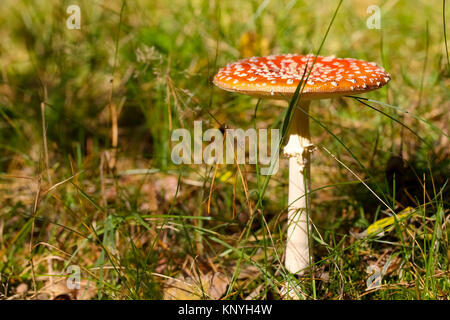 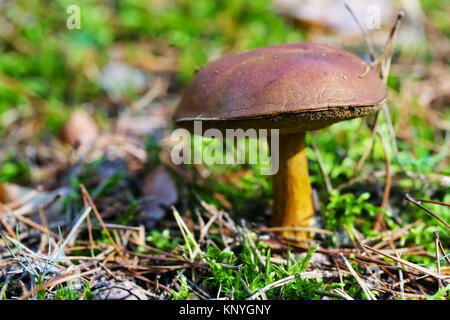 Edible mushroom grows in the forest in moss and there is a lot of pine needles around. 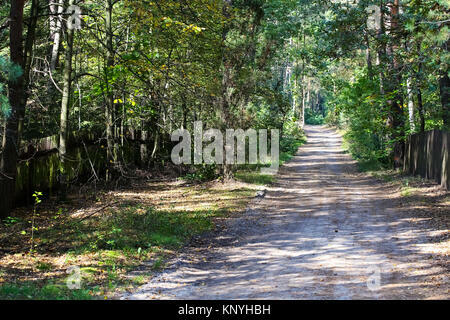 The dirt road in a forest is seen during a sunny day in early autumn. 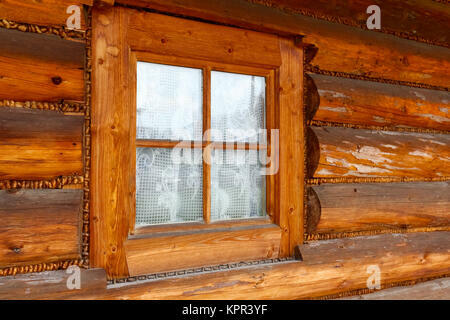 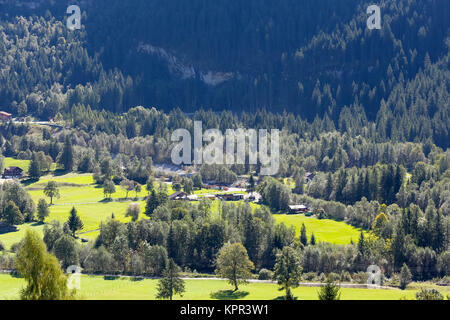 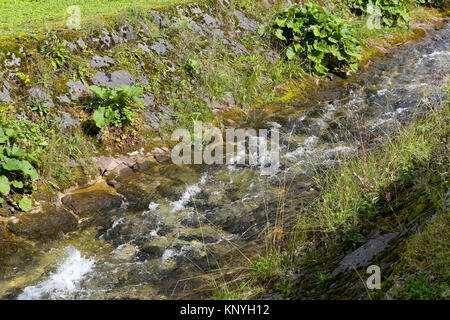 The view is seen in the forests surrounding the village of Wilga in Poland. 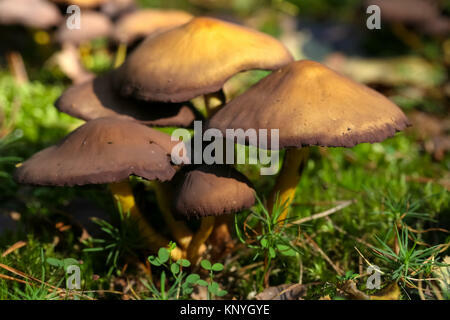 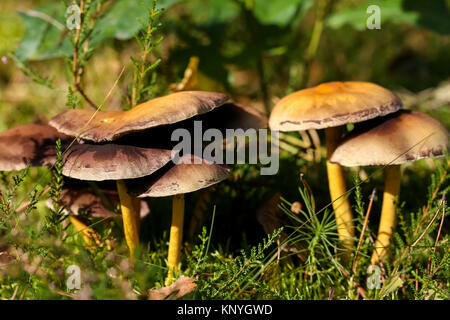 Group of a few wild mushrooms grows during autumn season.